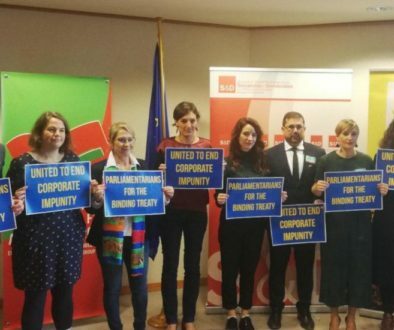 Following the EU representatives’ dubious role in previous negotiating sessions for the treaty, the European Parliament adopted a resolution earlier this month calling on the EU’s representatives to “engage genuinely and constructively in these negotiations”. 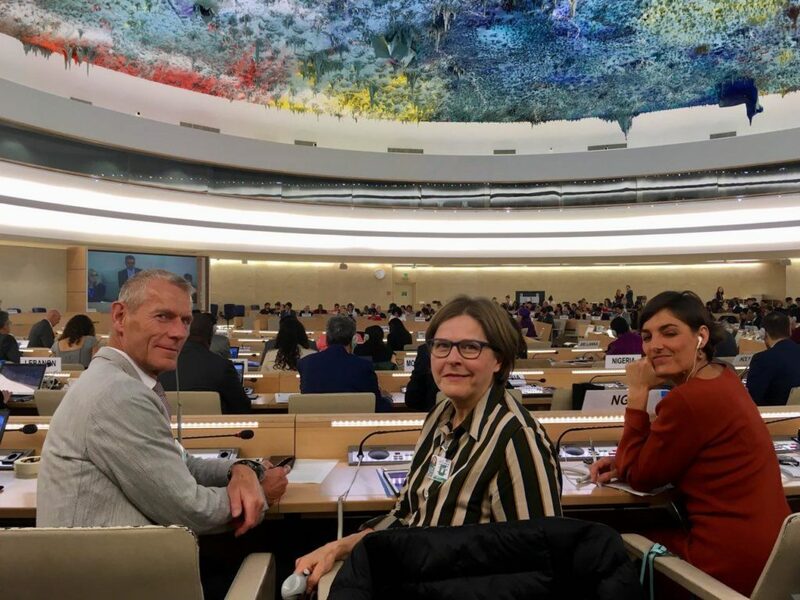 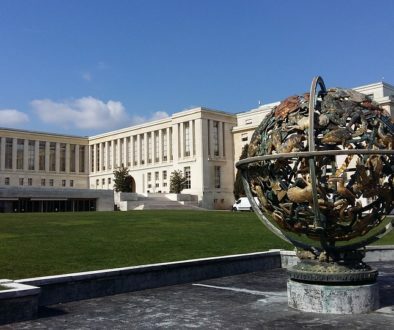 A delegation of MEPs went to Geneva last week during the negotiations to support the treaty development process and to ensure accountability of the EU’s representatives. 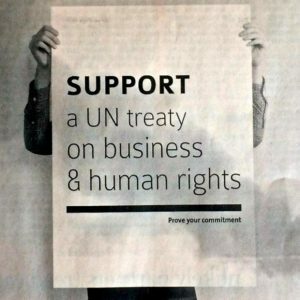 Despite this very disappointing behaviour from EU representatives, the negotiations for the binding United Nations Treaty on Business and Human Rights will continue in another round in 2019. 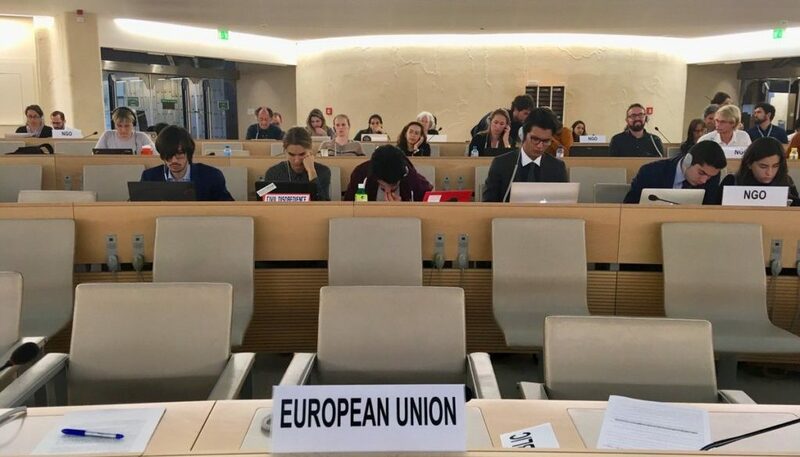 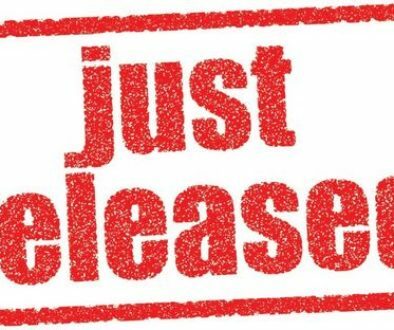 In the meantime, on a more positive note, it is expected that the views expressed by a wider group of representatives of governments and civil society NGOs will be taken into account in the first draft of the treaty that will be developed in preparation for the next round of negotiations.